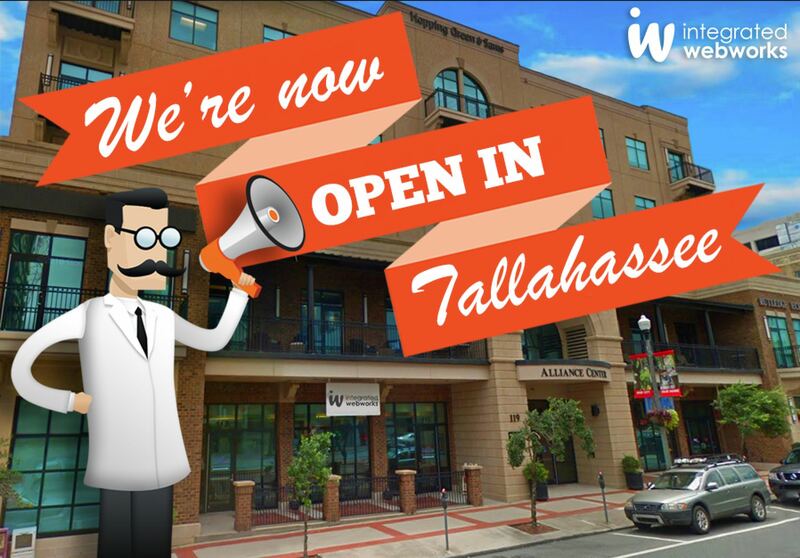 Integrated Webworks is excited to announce that we are expanding into Tallahassee, Florida. 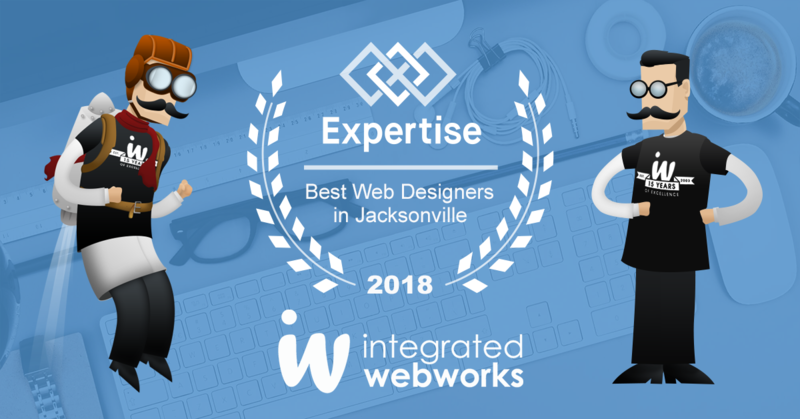 We have been serving the Jacksonville area for the past 16 years and are looking forward to serving the Tallahassee business community. Our services include web design & development, mobile apps and powerful online marketing that is effective. 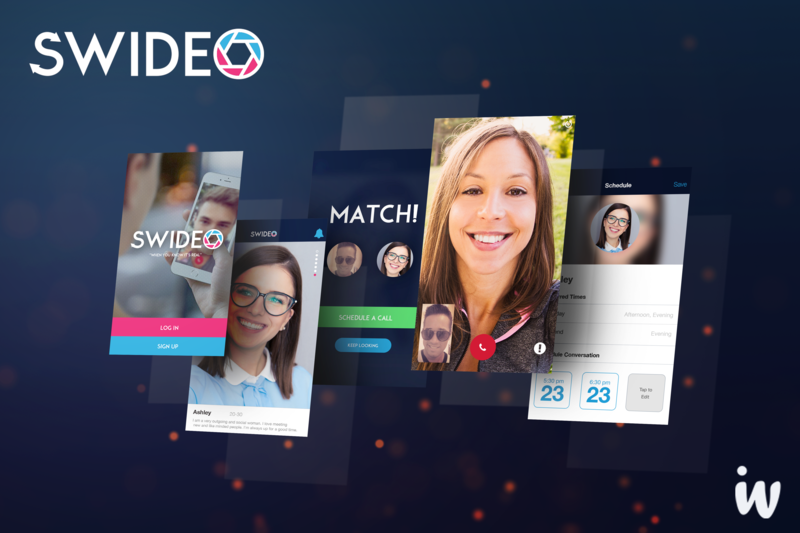 Swideo is a free new dating app that allows singles to match then video chat with one another to help reduce “catfishing” and find a real nice guy or gal. 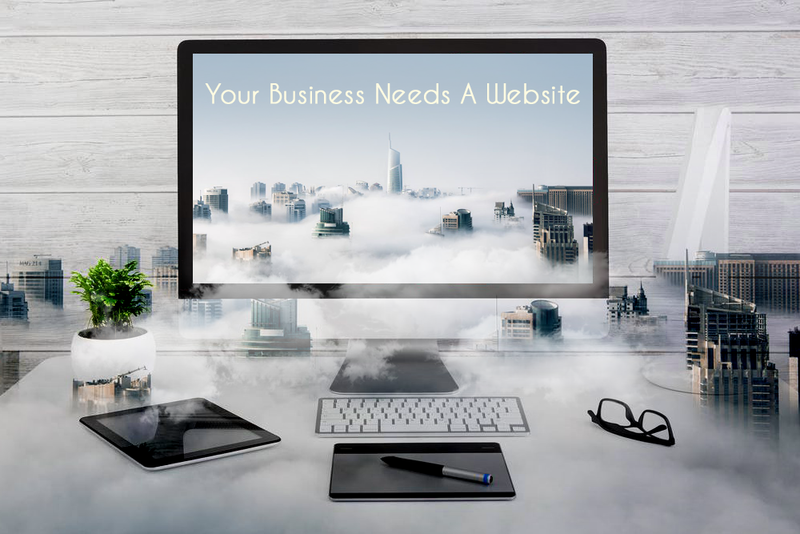 Stop making excuses for not having a website for your business! With 85% of American adults using the Internet, it’s crazy to think that many organizations, especially small businesses, are still making excuses for not having their own website. 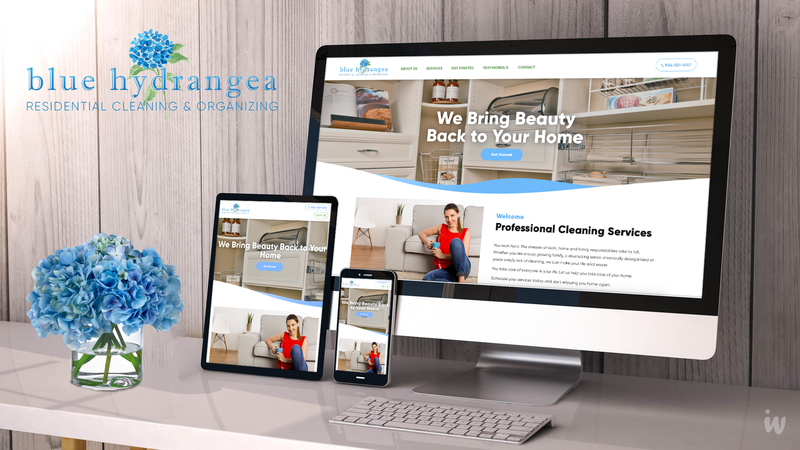 Blue Hydrangea Residential Cleaning & Organizing was founded by Tina Hooper, whom wanted to utilize her passion for organizing and cleaning. Blue Hydrangea provides her clients with a clean home and the peace of mind of knowing that their home or the home of a loved one is safe, professionally organized and clutter-free. A business site is not just an e-commerce site. In fact, it does not need to contain any e-commerce features at all. A business site is simply a site that represents a business as a virtual online representative. Such a site may sell things, but it doesn’t have to in order to qualify as a business site. Before your website goes live, you need to select a URL. Also known as your domain name, it’s one of the 1st things visitors see when they come to your site. And is the 1st place Google looks to understand what your site is about & decide how to rank it. So make sure your URLs are clean and clear. 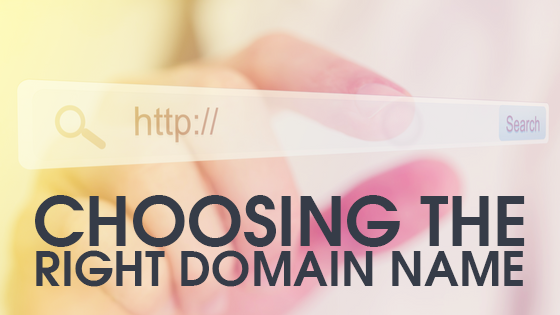 The ideal domain will include your business name and/or a keyword relevant to your business.